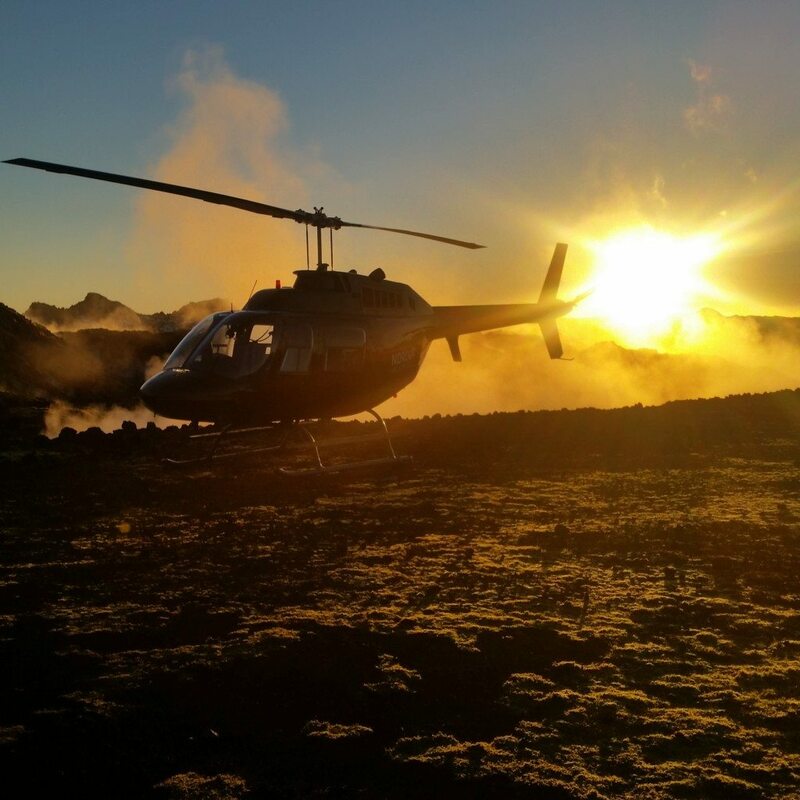 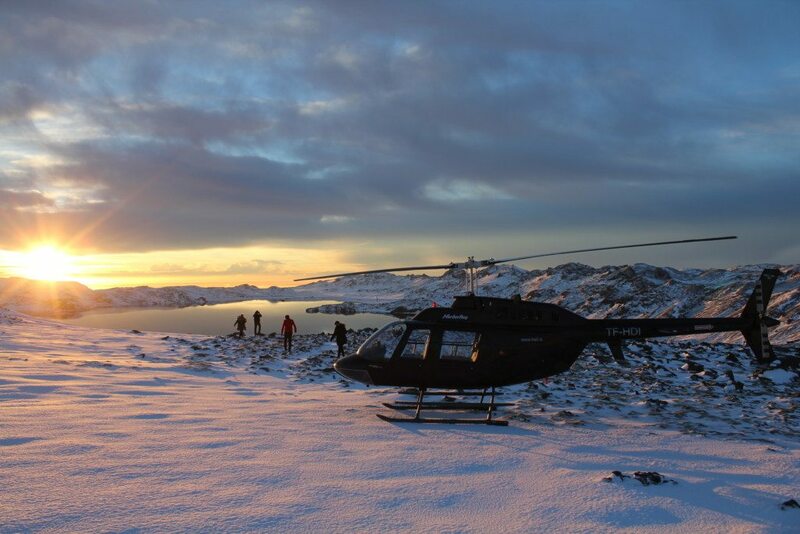 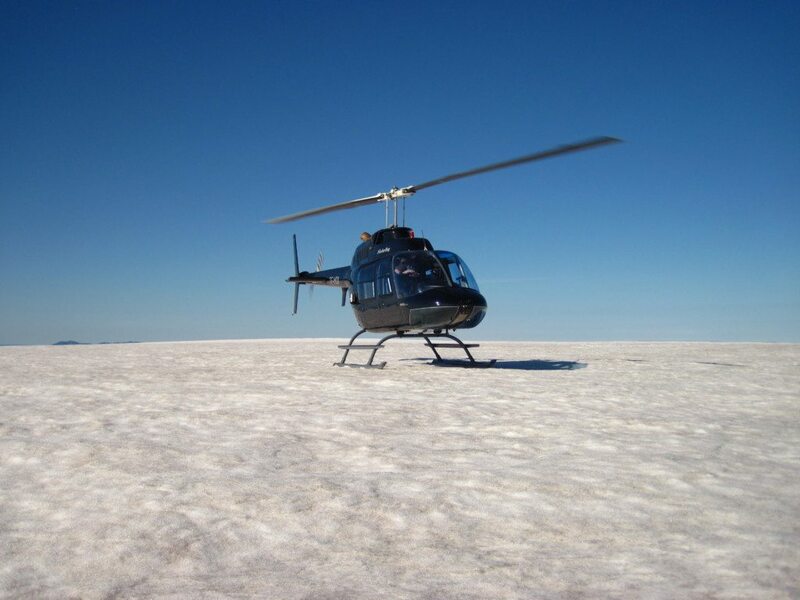 The Bell 206 Jetranger, or The Bell, is the smallest helicopter on our fleet. 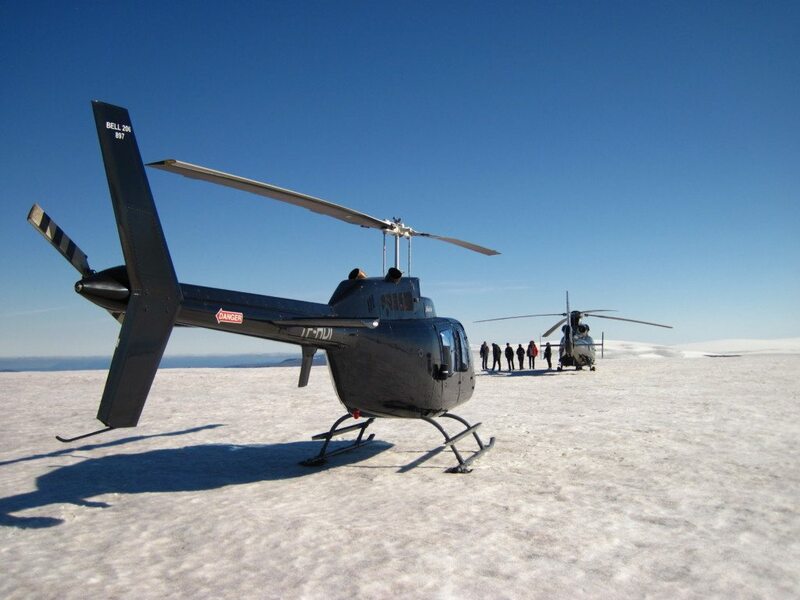 It's capacity is 4 passengers, but on our longer tours we only have 3 persons for the ride. As for the seating arrangement: there is 1 seat at the front and 3 at the back. It is perfect for private tours! 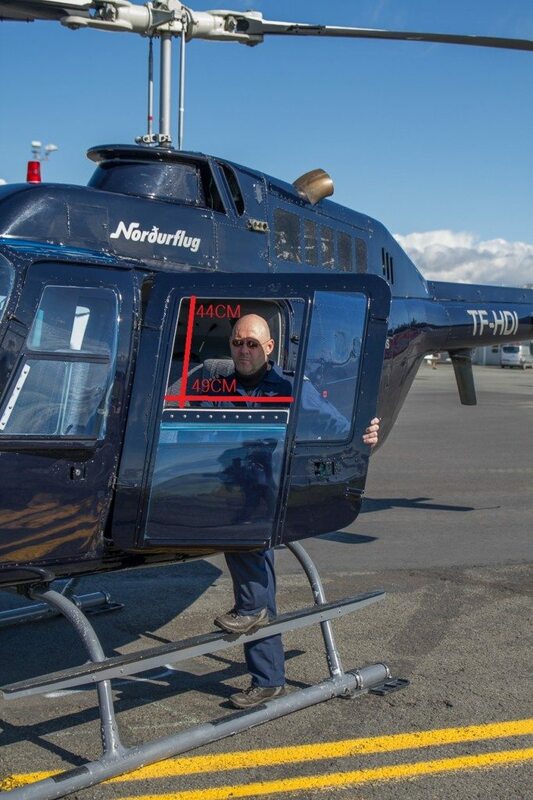 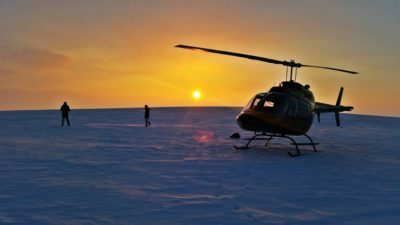 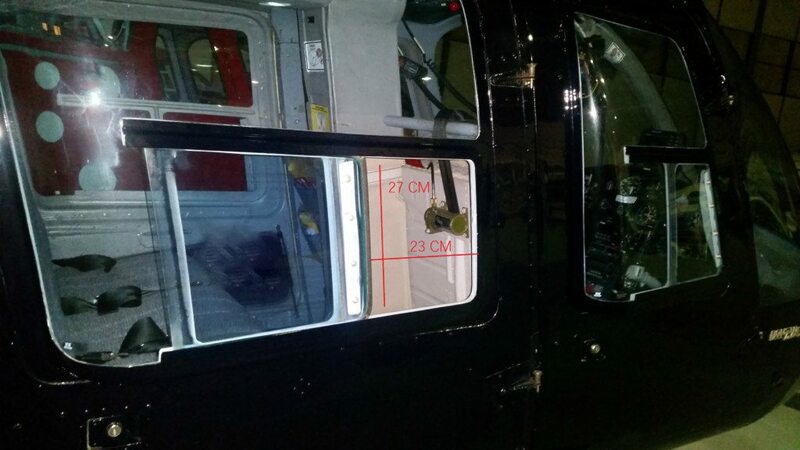 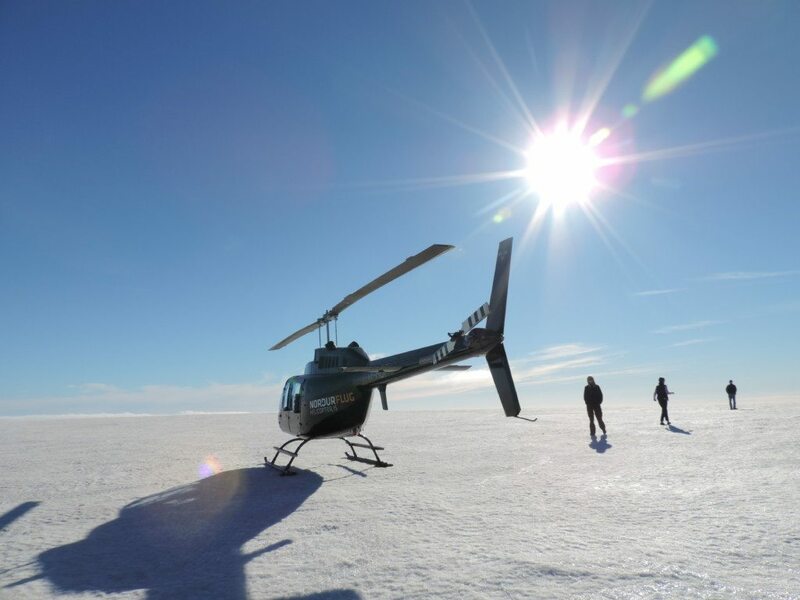 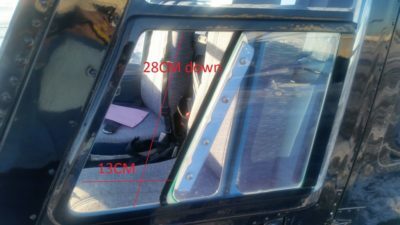 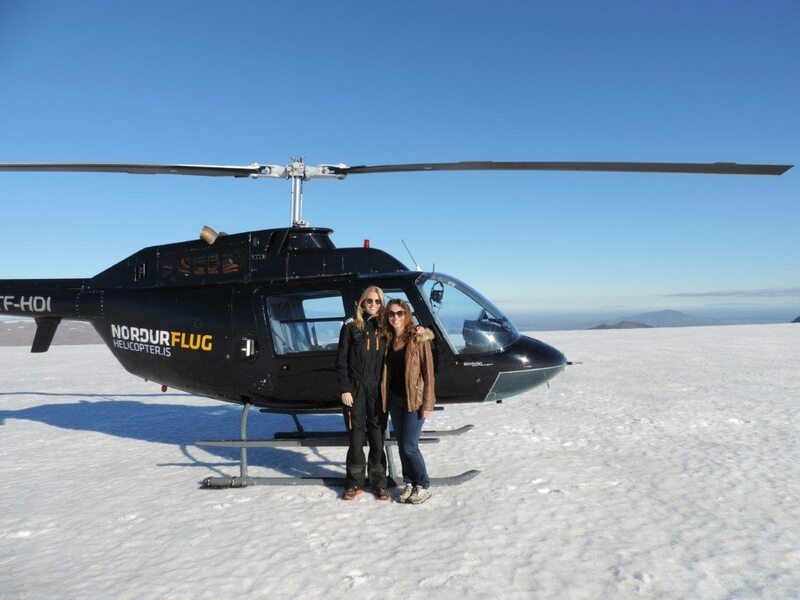 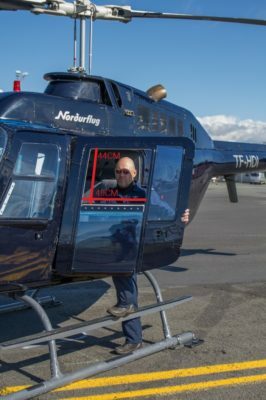 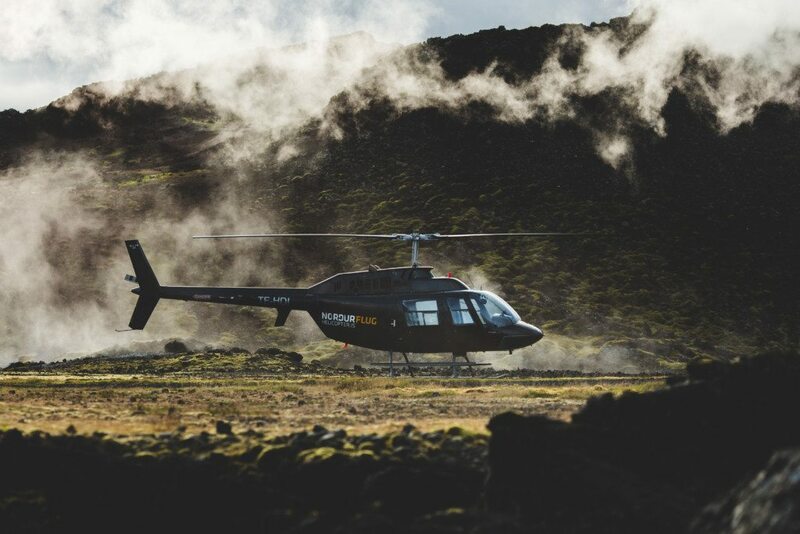 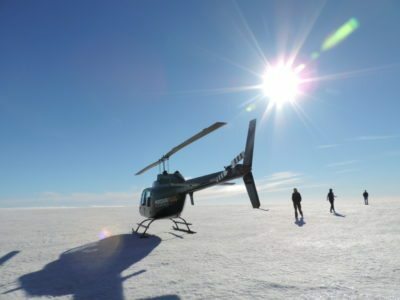 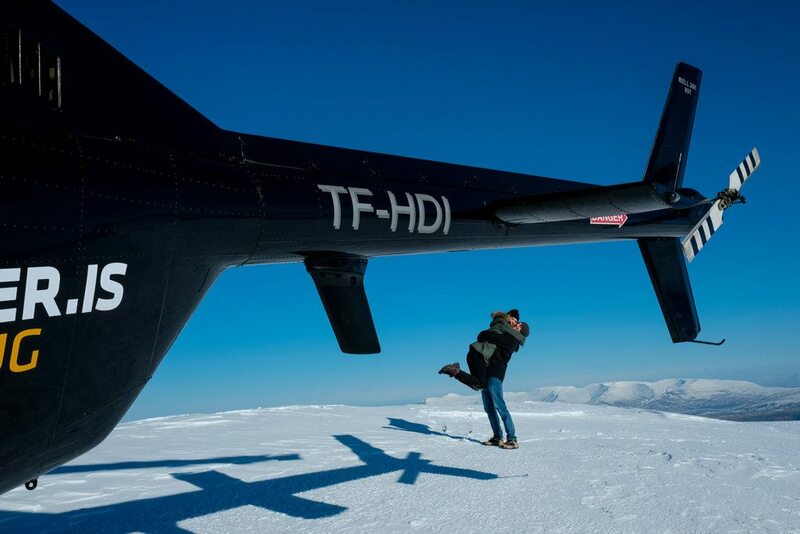 This helicopter has a changeable door that is designed for photographers and, if requested in advance, can be on the helicopter for a small extra fee.